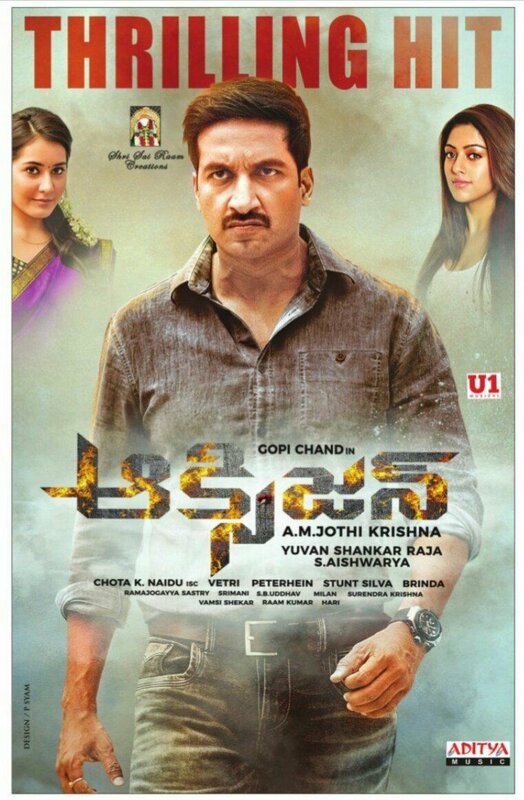 Check out the HIT posters of Oxygen. The film bombed at the box office with poor opening weekend. 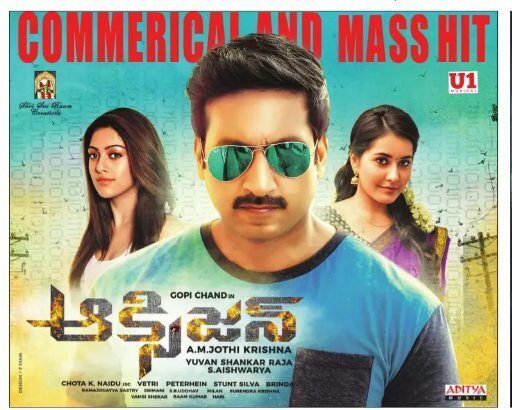 Trying to imagine how oxygen would sound if read in Telugu script with Telugu proncunciation - " aaksijene" ...name ur film Aaksijene and expect it to work? Why Besharam bombed at Box Office?